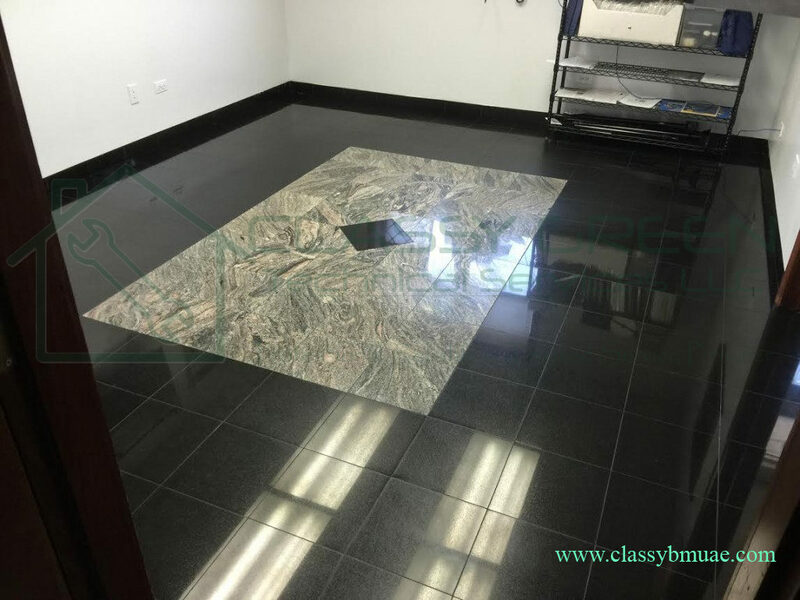 Granite flooring may be styled flame cut, honed, polished or thermal. Our experts in specialized floor maintenance always study the surface texture of granite floorings in order to formulate an appropriate maintenance programme. Flame cut and rough thermal flooring accumulates dirt in lower areas. 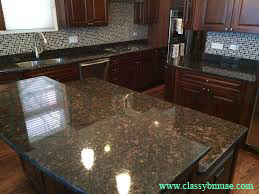 A honed finish with dull matte is porous, spill-absorbent, and dirt accumulating. While a polished finish is not vulnerable to dirt build up, it may show high traffic patterns and flooring imperfections due to incorrect mopping. 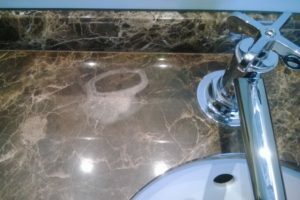 our cleaners are professionally trained to remove grout residue and installation soiling and enhance granite flooring appearance.